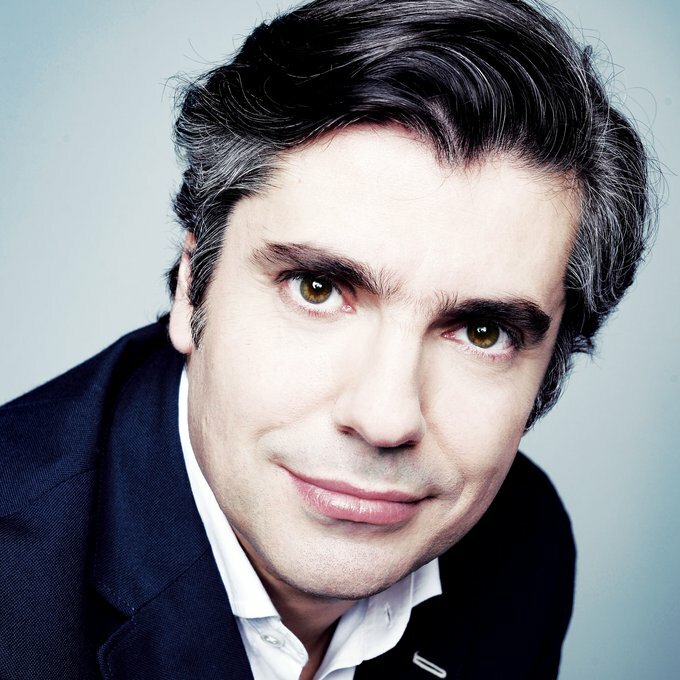 CEO of FCB International, Luis Silva Dias was also the lead architect of FCB’s rebrand in March of 2014. A founding partner of creative boutique Proteína in Lisbon in 1990, his love for editorial and publishing began when Silva Dias joined the design department of Diário de Notícias, one of Portugal’s leading daily newspapers, in 1992. A highly awarded editorial designer, Silva Dias grew his own shop and was a professor of typography and visual design for seven years before turning to advertising in 1998. Silva Dias, who has designed or redesigned more than 70 brands, has had a swift rise through FCB since joining the organization in 2000. Named executive creative director of FCB Portugal in 2002, Silva Dias was named president and CEO of that office in 2005. In 2013, he was appointed Chief Creative Officer of Draftfcb Europe. His FCB International role took effect in 2014, when he became CCO. He has been the CEO since 2018. The highly awarded and respected leader – a key member of FCB’s global creative council who possesses a rare combination of creative excellence and business acumen – has made significant contributions to the network’s creative output. A laureate at pretty much every creative festival, Silva Dias has been awarded by D&AD, The One Show, CLIO, Cresta, Art Directors Club, LIA and at Cannes. The resilient father of two and husband of one is an avid trout fisherman, an obsessed history reader and an accomplished cook (or so he says), that has, until today, wrecked four classic guitars and his own reputation as a player.